Disappointing news, Wii U fans. 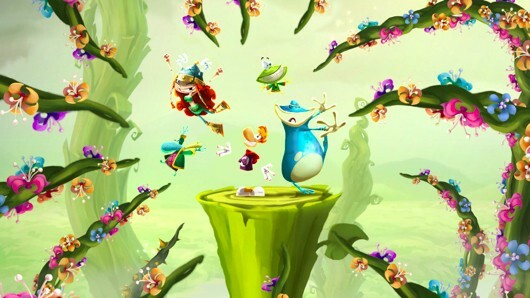 For those of us looking forward to something new to play this month with the impending release of Rayman Legends, which by all accounts looks to be a stellar game, we will have to wait a bit longer. Ubisoft Montpelier announced today that the game was going to be pushed back until “early September” with no firm date given, and that the game would also no longer be a Wii U exclusive. What we know now is that the game will release across all three home console platforms. For those of us who have played the Legends demo, you have to wonder how they will take the touch screen controls and translate that to the 360 and PS3. Stayed tuned for more information on Rayman, Wii U, and all upcoming games right here at JustUs Geeks.